"Closing the gender gap starts at the top," says Borden, the co-chair of Cooley’s global M&A practice, whose partner bench is notably half-female. 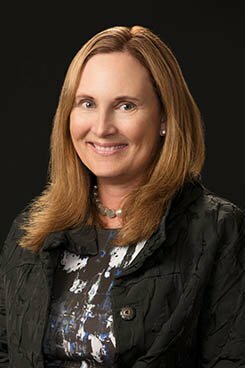 Barbara Borden, co-chair of Cooley’s global M&A practice, whose partner bench is notably half-female, personally advised clients on acquisitions worth more than $7 billion this past year. The firm claims that a former associate brought claims that were "knowingly baseless," due to a release she signed upon termination from the firm. Morrison & Foerster claims Sanford Heisler Sharp, the firm representing the anonymous plaintiff and six others, should have known her claims were "groundless."